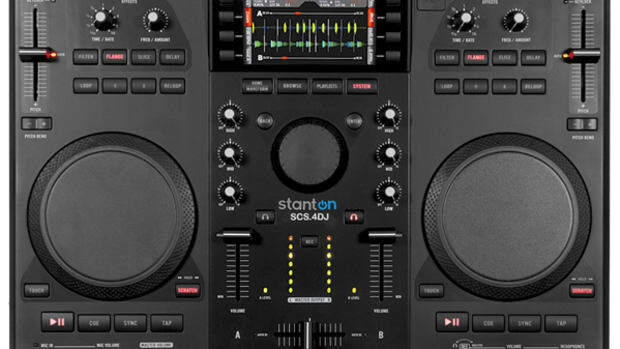 Stanton has just announced their newest Digital DJ controller called the Stanton DJC.4 The Stanton DJC.4 will come bundled with a 4-deck version of Virtual DJ LE but the 95 assignable MIDI controllers (63 buttons, 5 faders, 12 push encoders, 22 control dials, 2 touch-sensitive jog wheels), DJ&apos;s can use this with just about any DJ software of your choice (yes, Traktor included). For starters, the entire unit is made of heavy-duty steel. 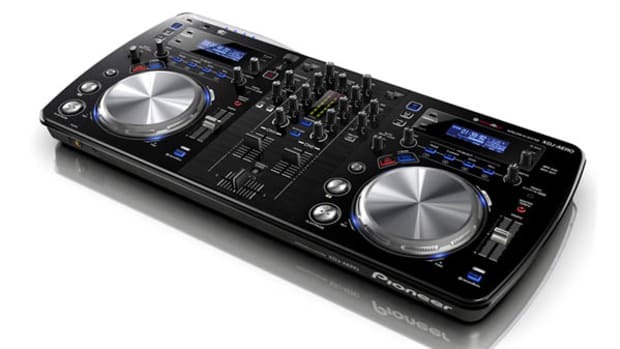 All of the knobs have metal studs under them. 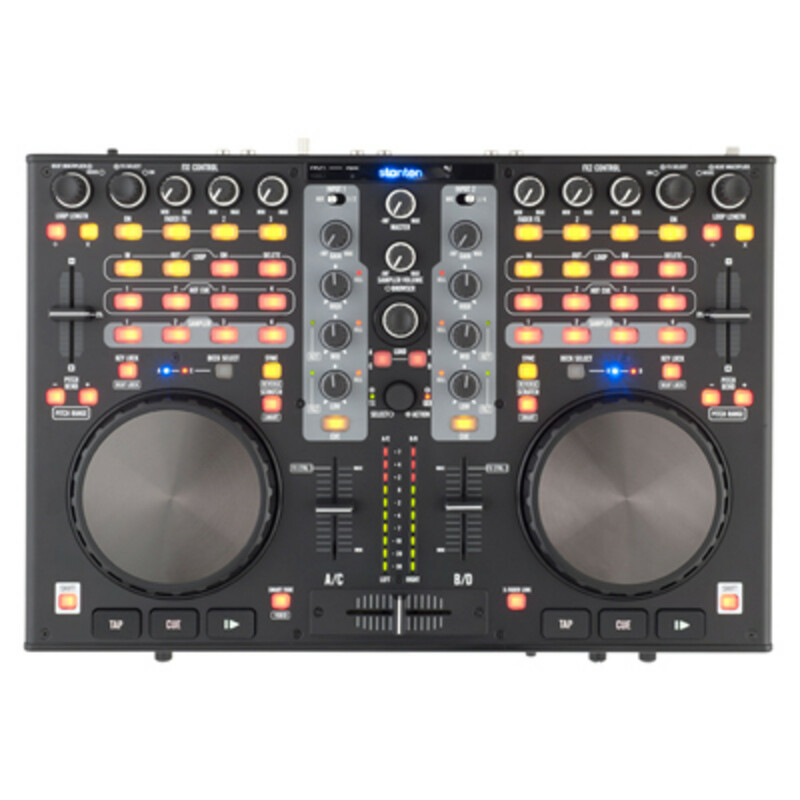 The crossfader is easily user-replaceable for those users who would rather put in something better or just for easy fixing when you scratch one to an early demise. 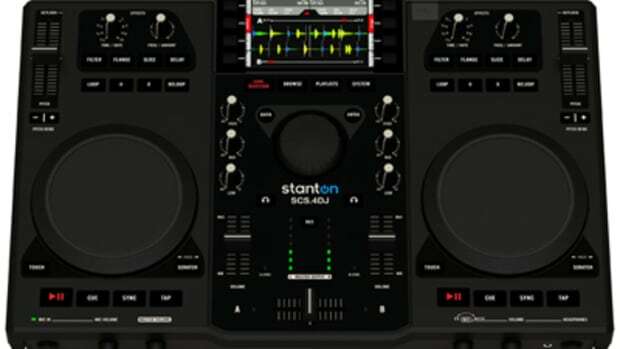 And to top it all off, the Stanton DJC.4 has an internal 4-in/4-out Soundcard so that users can plug in their CD and vinyl decks for Digital Vinyl System integration with the software of choice. 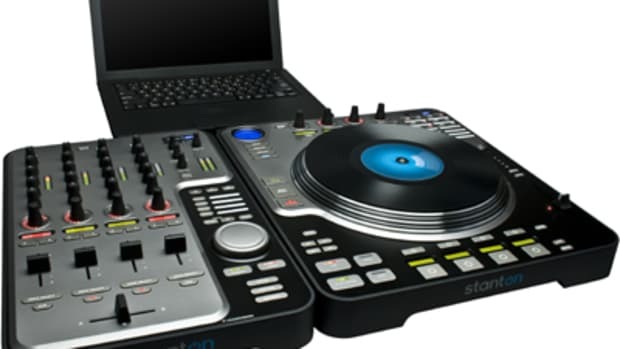 You would think all this functionality and included software would cost at least $500 or more, but this time around Stanton is going to be selling the DJC.4 for the very affordable price of only $350. We&apos;ll be sure to get one in the lab as soon as its released for a full HD Video review. 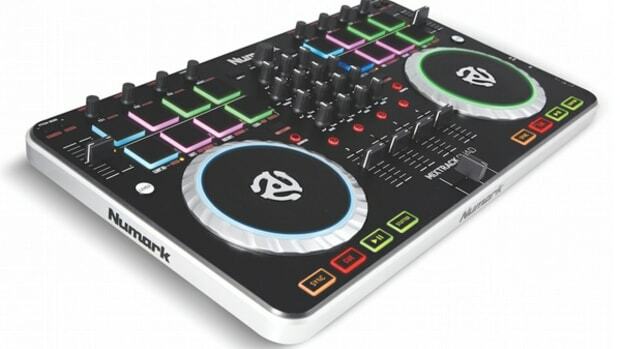 Numark has just announced a new addition to their Digital DJ Controller lineup called the Numark N4. 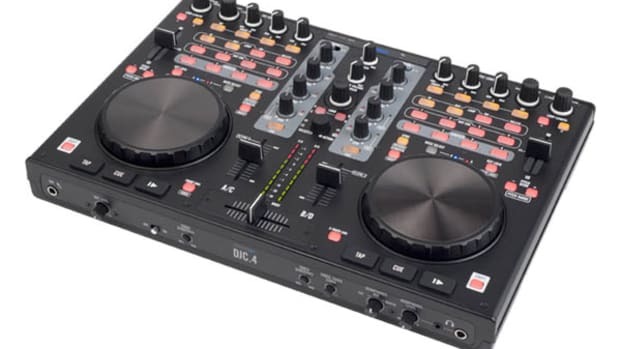 The N4 is a 4-channel/4-deck DJ controller that looks to be nice mixture between the Numark NS6 and the Numark Mixdeck and will most likely be priced somewhere between them as well. 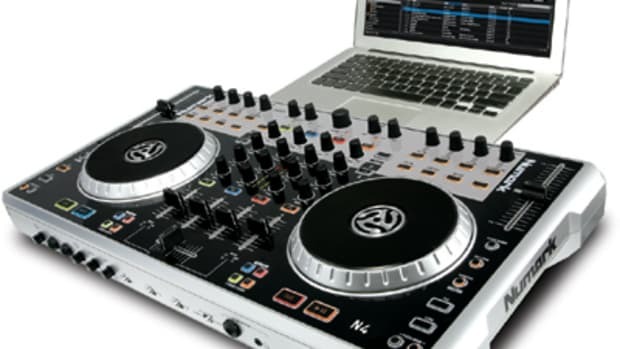 The Numark N4 will have full timecode support for your external Digital Vinyl System CD/Vinyl decks meaning you won't need another soundcard to use timecode features. 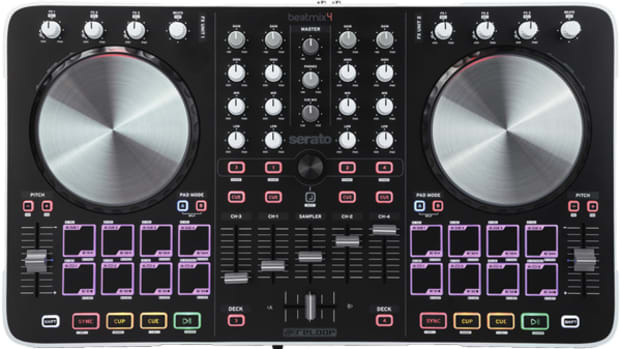 The N4 can also function as a standalone mixer without the use of a computer. The Video, Press Release, and More Information after the jump.